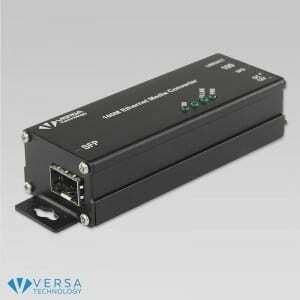 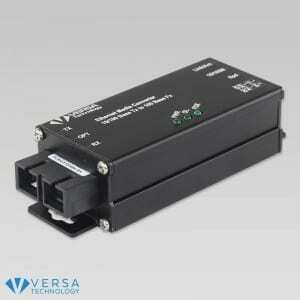 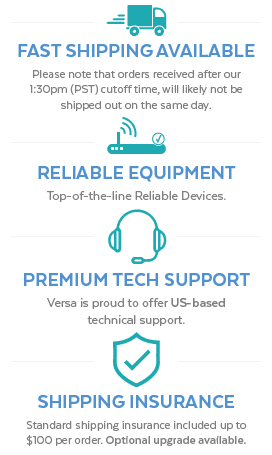 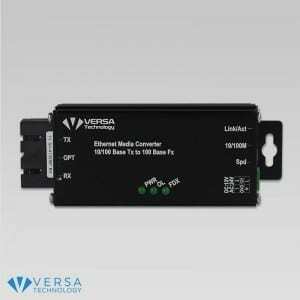 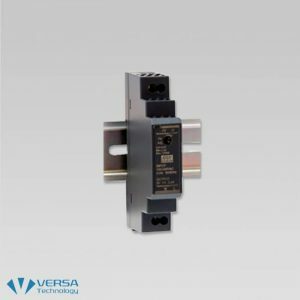 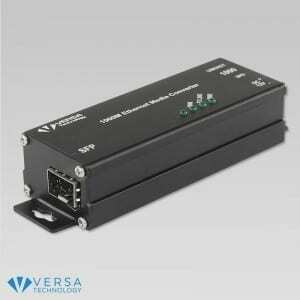 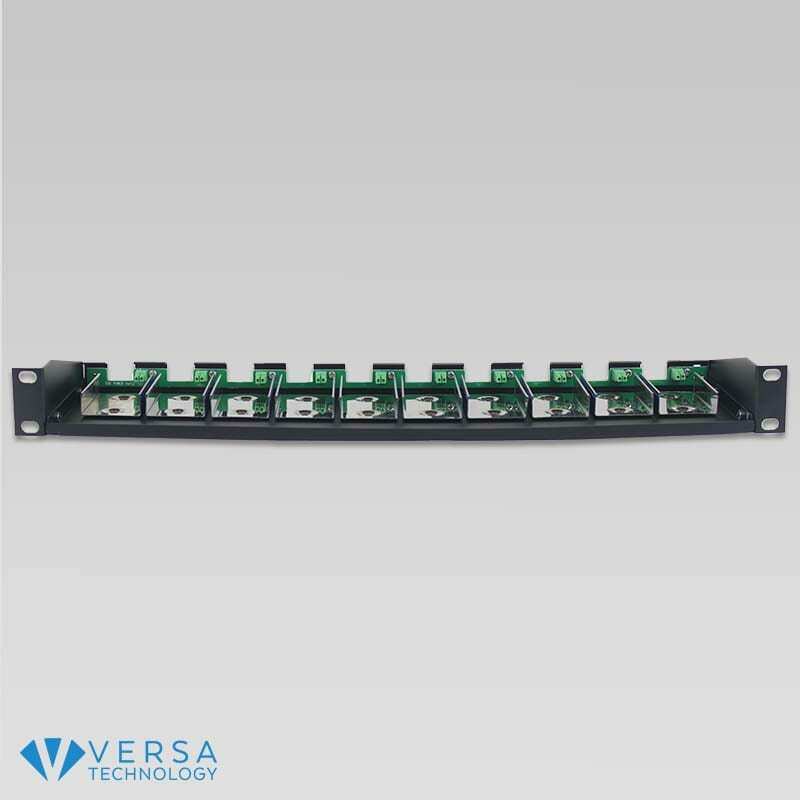 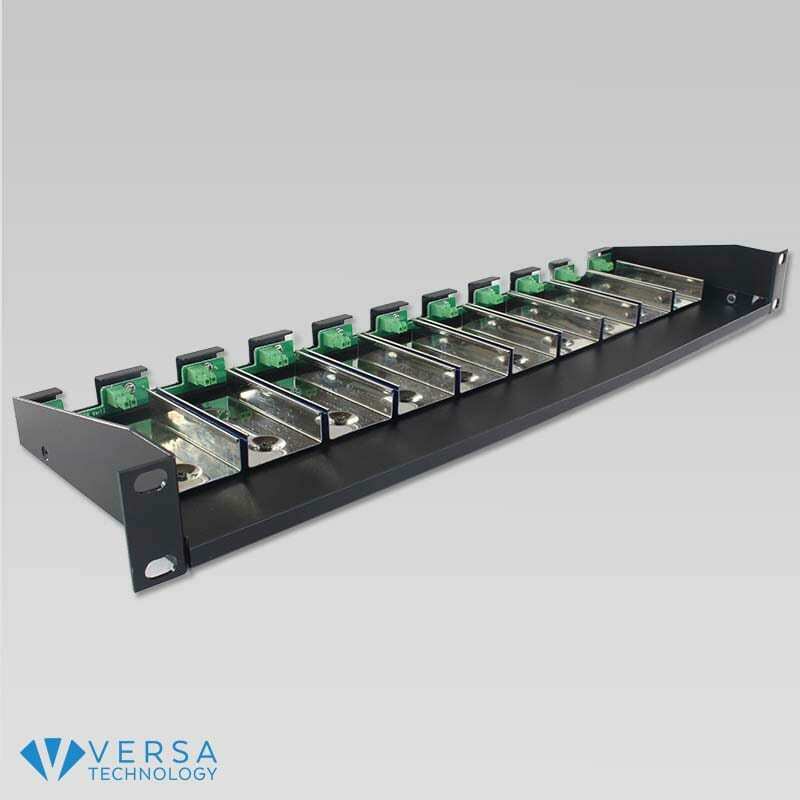 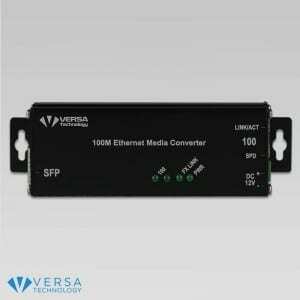 The VX-R10 Rack is designed for all Versa Technology micro media converters. 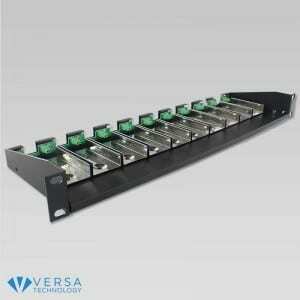 The 19” (483mm) 1U-high (44.5mm) rack conveniently houses and supplies power to all micro units. 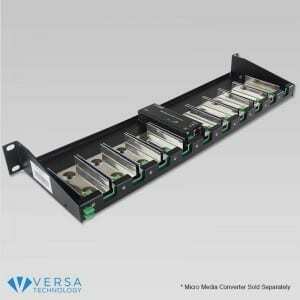 This rack option offers easy installation and instant viewing of all micro media converters LED indicators. 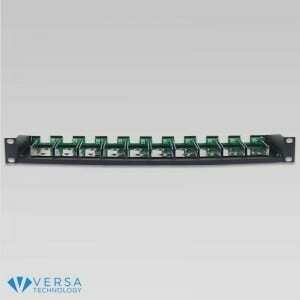 The centralized power supply simplifies installation, saves space and clears control rooms. 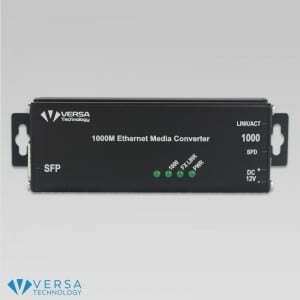 The rack includes a 12VDC power supply and supports a maximum of 10 micro media converter units. The rack features “hot swappable” capabilities, allowing any micro media converter unit to be removed and restored without affecting the operation of the other units in the rack.